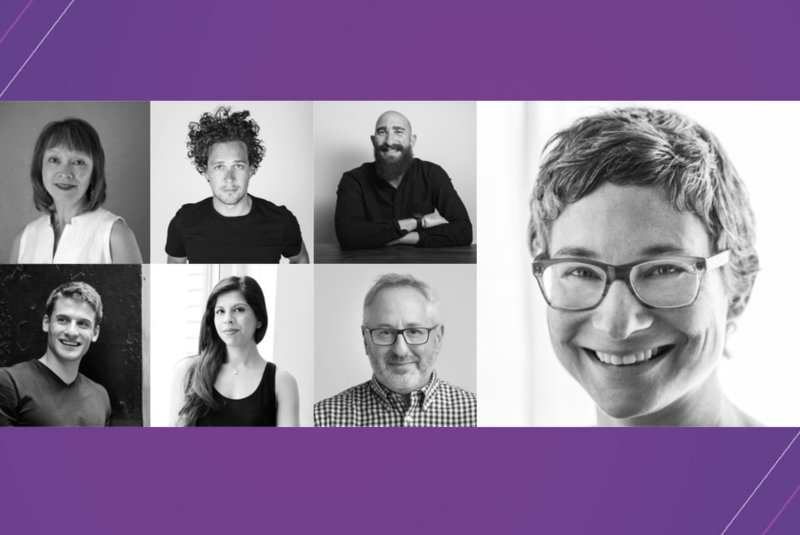 PSFK’s annual flagship conference, The Future of Retail 2019, is just around the corner. For those who won’t be in New York City and able to attend in person, the event will be streaming live from the PSFK homepage. The livestream will broadcast from 8:45 am to close of the event at 1pm and can be accessed directly here or here.